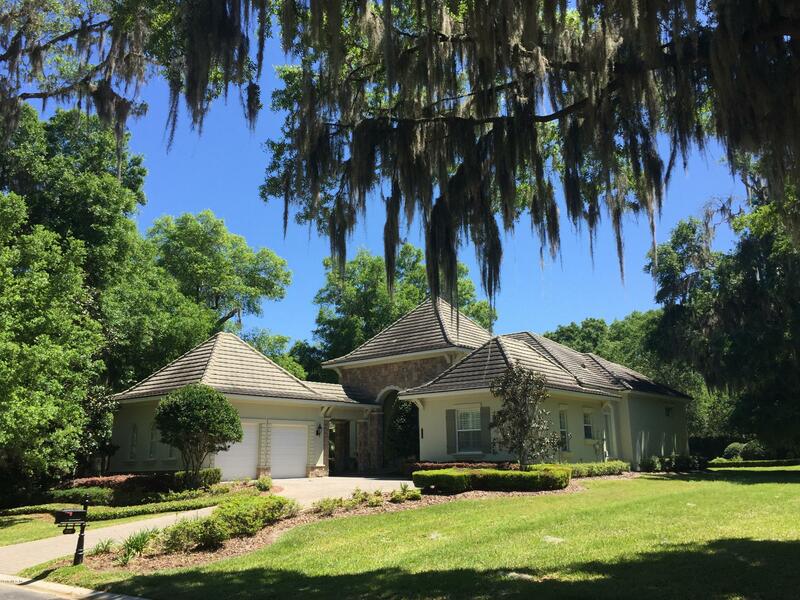 Charming and exquisite home on secluded lot in prestigious Golden Ocala Golf and Equestrian Club. Architectural detail enhances the aesthetics of this 2 bedroom with den, 2.5 bath home. Crown molding is apparent throughout each room and all windows are treated with plantation shutters. The designer kitchen opens to the family room and private screened porch. 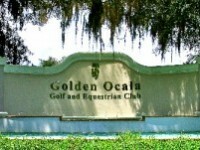 Very close to The World Equestrian Center and near the Ocala International Airport. Walk to the Spa, tennis courts and pool.